Welcome to the Chambers Of Commerce group of SmartGuy.com. Feel free to interact with other professionals from across the world. You can find professionals, find deals on services, find professionals who might barter, or simple post questions, comments, or suggestions. 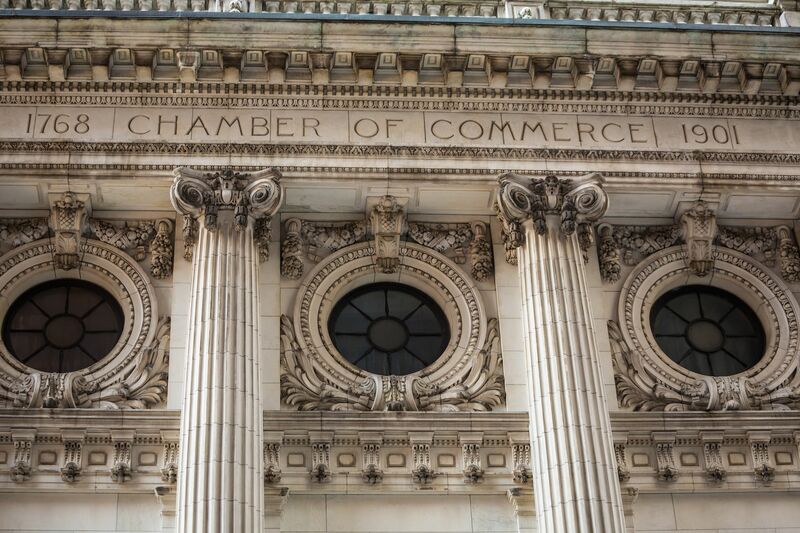 A chamber of commerce, or board of trade, is a form of business network, whose goal is to further the interests of local businesses. Business owners in towns and cities form these local societies advocate on behalf of the business community.